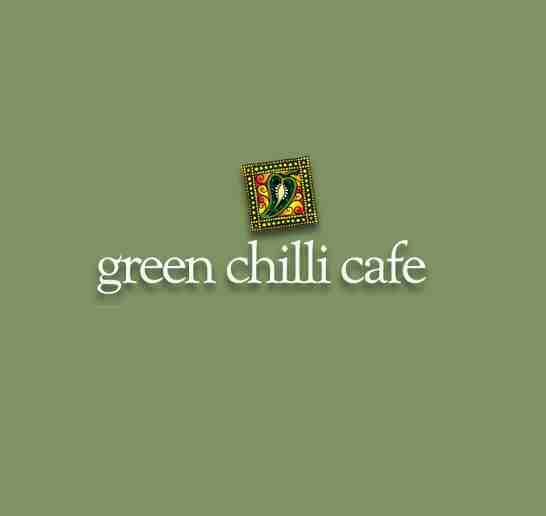 Green Chilli Café is an Indian Tapas Restaurant in the heart of Glasgows West End. Located at the junction of Sauchiehall St and Argyle St, Green Chilli Café is entrepreneur Sanjay majhus latest idea whereby old traditional recipes from India are served in small simple dishes. All our foods are prepared to order with Glasgow favourites Chicken Korma, Chasni and Classi Achari. Our wines are hand-picked to achieve the best balance with foods and there is something for everyone at Green Chilli Café. Good food, good service and pleasant ambiance. Service was very attentive and friendly. Starters and main course we're both excellent. Would have no hesitation in recommending the Green Chilli Cafe to anyone looking for a quality curry. The service was good the atmosphere similar. However, the food was heavily salted on both courses this was spinach paneer and mushroom poor. My friend had veg pakora which was ok but his lamb tikka also salty. Always a pleasure to eat here - food is great and the service is excellent. Food is amazing! Love the tapas. Couldnt fault anything. Great grub and first class service. We were in as a party of seven. Great food as usual, however the server did not make us aware that the tapas option was not available on certain days/times, meaning most of our party had to rethink their food order. Also disappointed that you ran out of draft Cobra beer! Restaurant was cold.Disapointed with Chicken tikka masala. We were on a 5pm deal and were charged £2.50 supplement for lamb. Which is OTT for the amount of lamb offered. Very welcoming charming restaurant with a warm cosy ambience; generous portions and the best peshwari naan I’ve ever had. Only very minor problem I  had was having made booking online I was unable to amend it online so had to phone up. 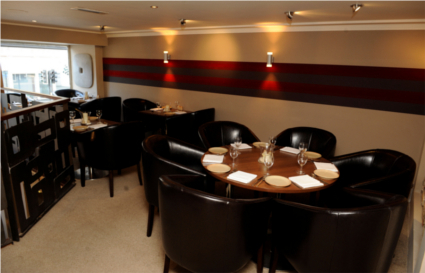 Lovely and authentic Indian food and friendly and relaxed atmosphere. I've been twice and quality is consistent and delicious. Food was fantastic as always however service was a little slower than what I have experienced before. We are regulars to Green chilli cafe but this was the first time we brought family with us rather than just the two of us. We had an amazing meal, couldnt fault anything about this and so glad it lived up to our standards for our evening. 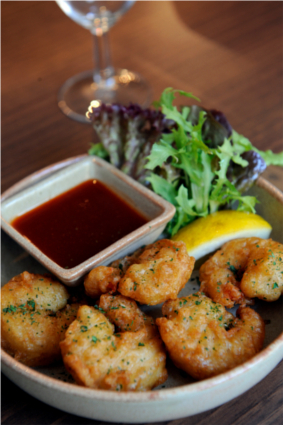 Food is piping hot every time and the tapas is our favourite choice. Curries are so full of flavour and staff are excellent. Really nice tasty, fresh food. Atmosphere was a bit dull but all in all a nice evening dine out. Used this restaurant on a number of occasions, to be fair normally OK. Used the 2 for 1 Go compare deal( waste of time), smaller portions etc , bill came to £34 for 2 people,Popadoms onions ,2 mains with rice,2 coffees( no chocolate),1 shandy,1 soda, this is supposed to be 2for 1.Recommend buying a carry out from Mother India( best around), saving money and getting better atmosphere!! Visited here many times. Can’t fault the food or the staff. Very pleasant and welcoming, however there were on this occasion a couple of things not great. No draught beer of any kind, no bottled or canned Diet Coke. My friend who was visiting from Tasmania was looking forward to the Kulfi desert, so was disappointed when this wasn’t available for her. I understand things can happen, was just a little disappointed but wouldnt be put off going again, as the food is always delicious. Also one last thing the toilets need a major upgrade, very smelly.